When the Michigan Jewish Sports Hall of Fame made Hank Greenberg one of its first inductees in 1985, he was already stricken with cancer. 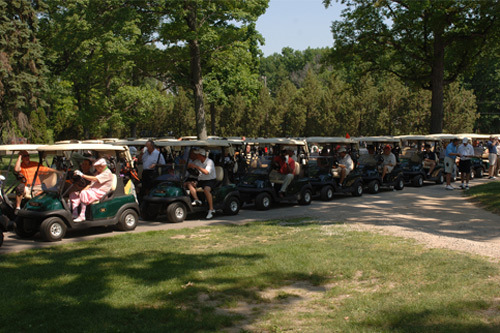 To assist in the efforts to eradicate this disease that eventually took Hank’s life, the Michigan Jewish Sports Foundation has designated that the proceeds of each Hank Greenberg Memorial Golf Invitational go toward cancer research and the fight against cancer in the Metro-Detroit area. 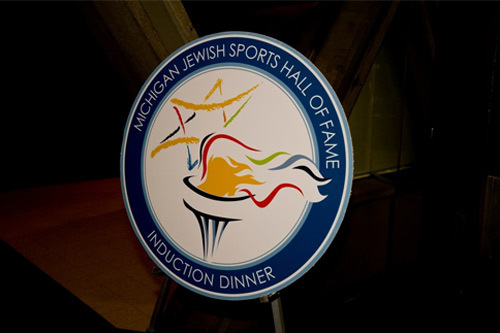 In 1984, the Michigan Jewish Sports Hall of Fame was founded to both honor Jewish individuals who had distinguished themselves in athletics within the state of Michigan and to foster Jewish identity throughout the world. The mission statement of the MJSF is to honor Jewish individuals who have demonstrated achievement in sports and to raise funds for charitable contributions to benefit health, education, and the less privileged.